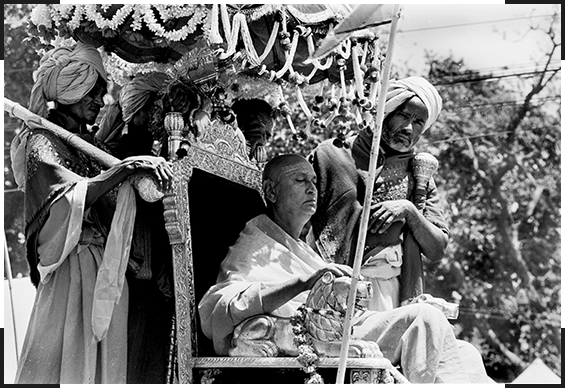 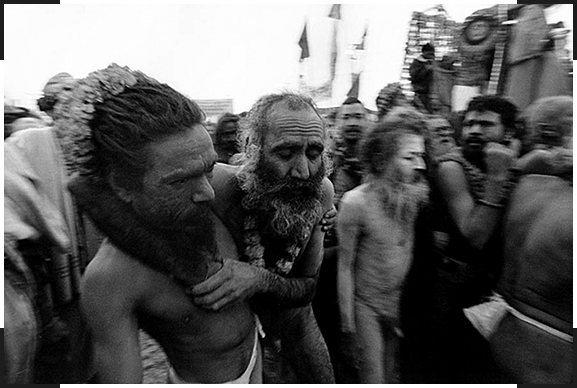 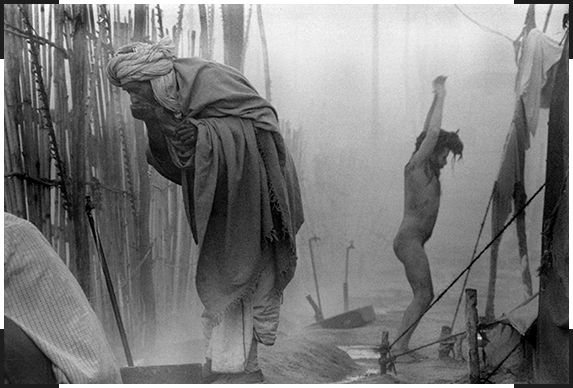 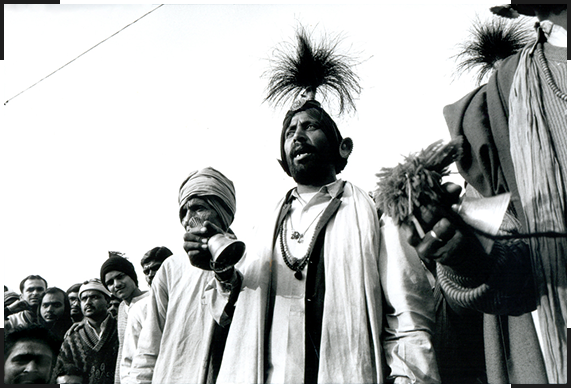 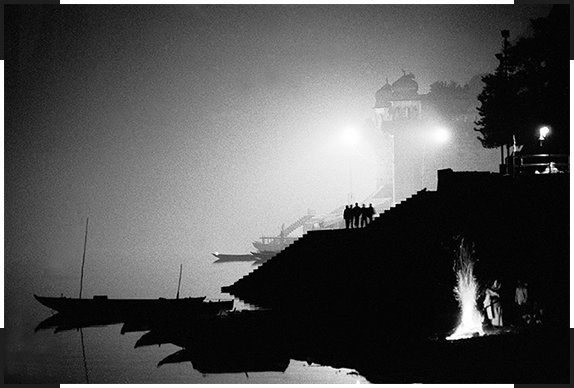 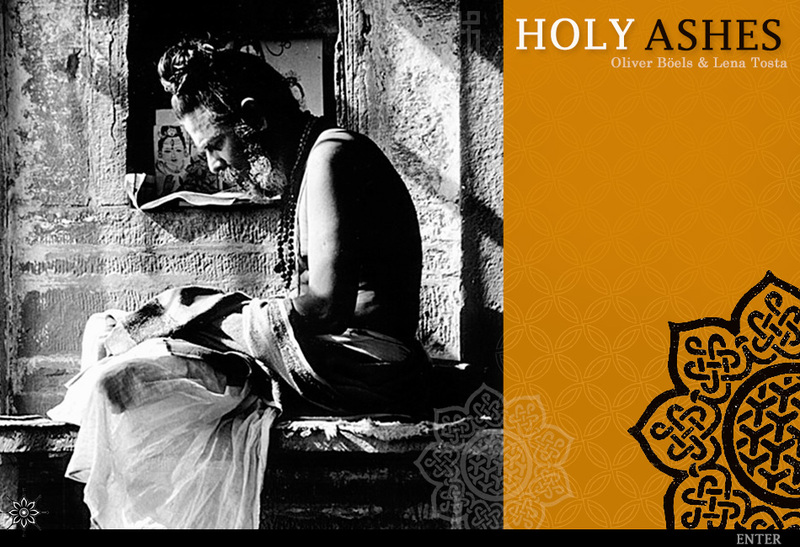 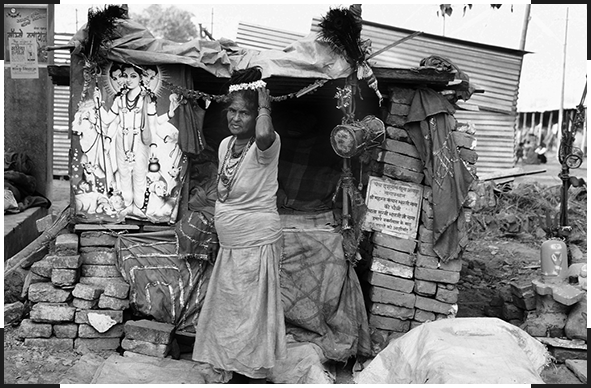 Holy Ashes is the black and white readings on photographer Olivier Boëls and anthropologist Lena Tosta’s experiences with Hindu ascetics. 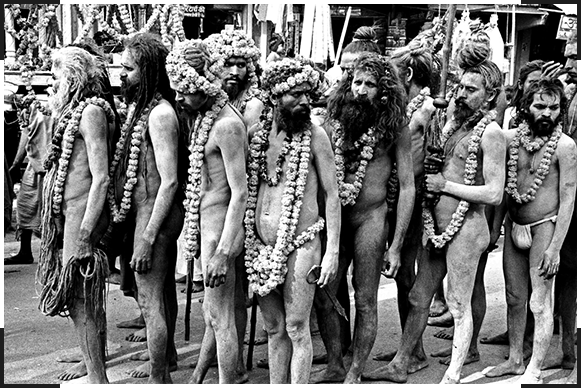 Lying on beds of thorns or meditating naked on snow-capped peaks, hindu holy men have always populated our imaginary Indias. 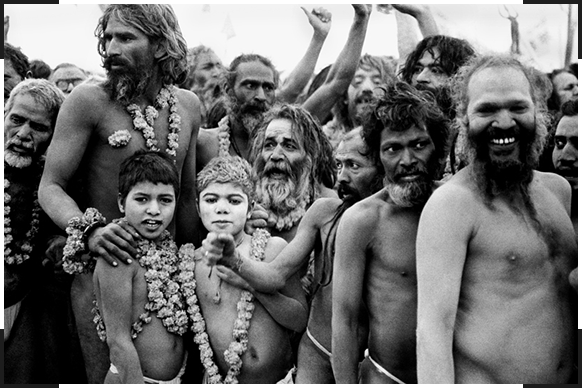 Fabled and reviled but rarely understood, these extreme ascetics continue to stir the materialist mind as one of the most exotic modes of existence on Earth. 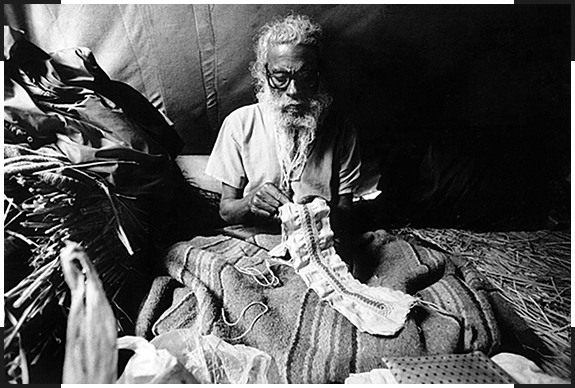 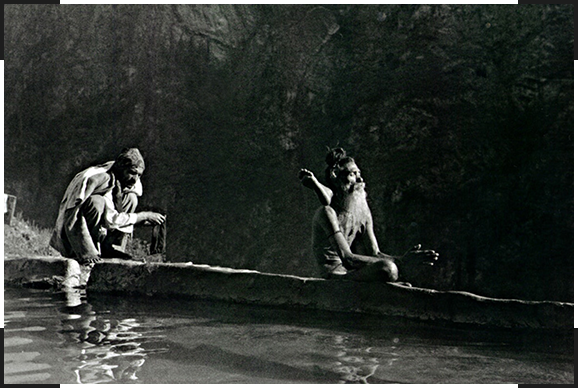 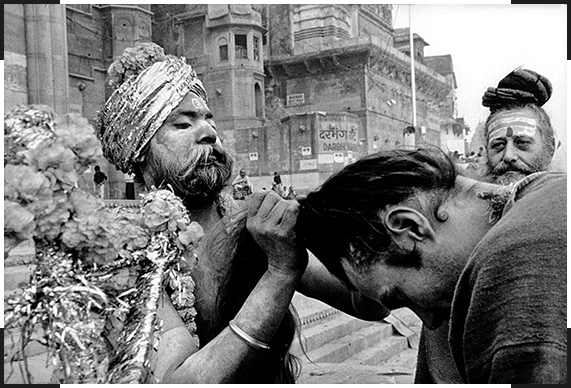 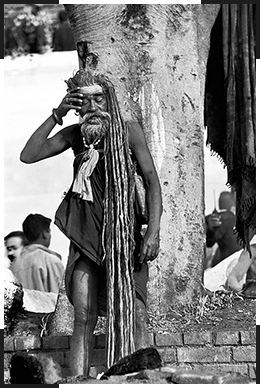 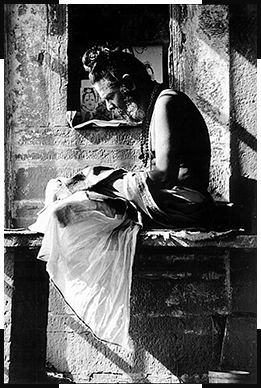 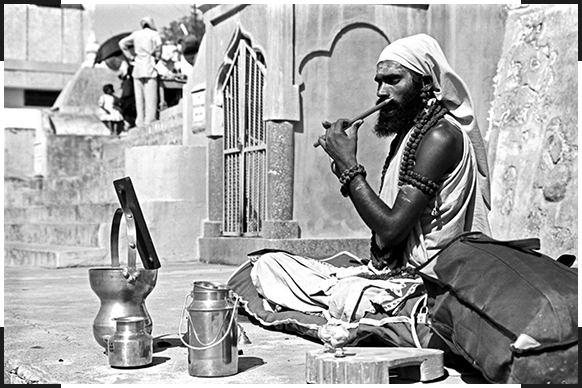 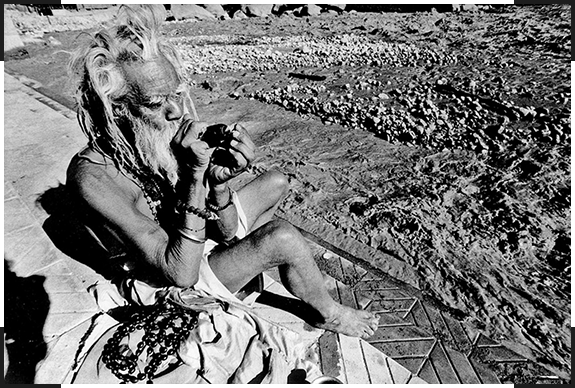 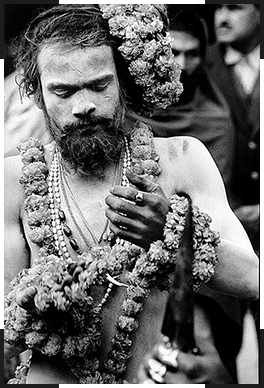 “Sadhu” means “holy man”, but most receive the title long before covering the path to sainthood. 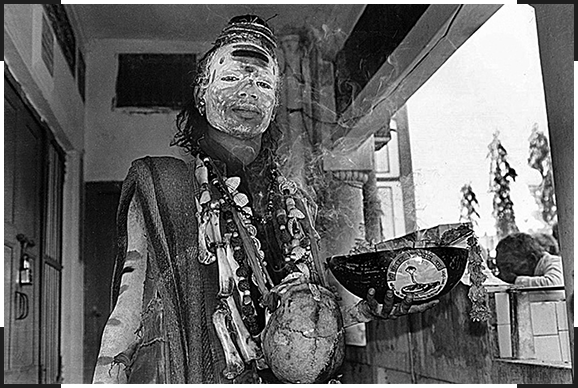 Ashes from cremation grounds smeared over skin and other “ornaments of death” are the embodiment of their goal, to transcend the phenomenal world while (still) inhabiting a body of flesh. 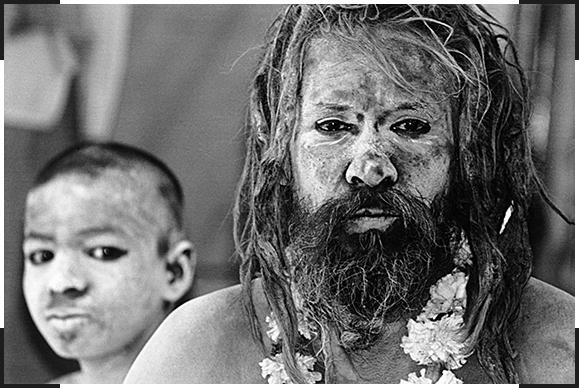 They must become like the ashes they wear, both tangible and intangible, simultaneously black and white. 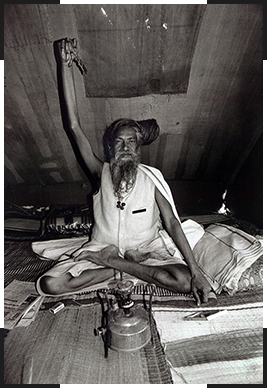 As a shortcut to transcendence, some take on themselves challenges even more extreme than the renunciation of comforts or the detachment from desires and emotional ties. 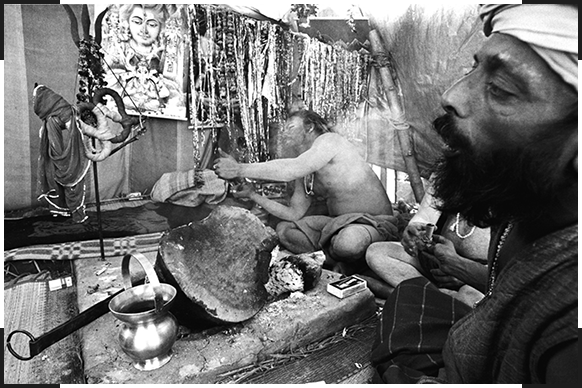 Traditional austerities include mortifying one’s arm or standing for years on end, unrelenting pilgrimage and even surviving the ingestion of arsenic. 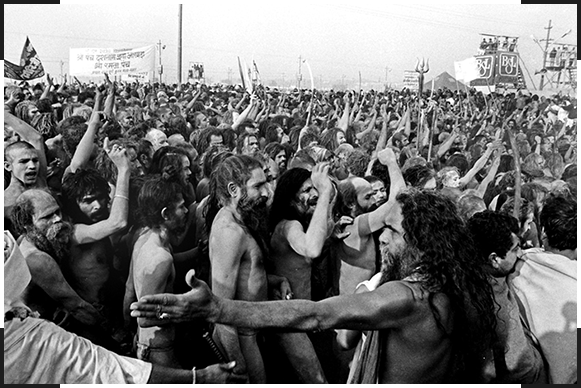 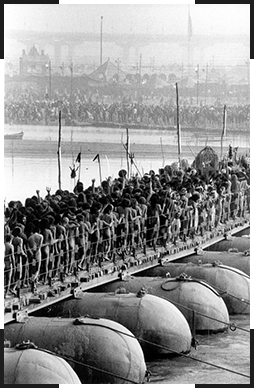 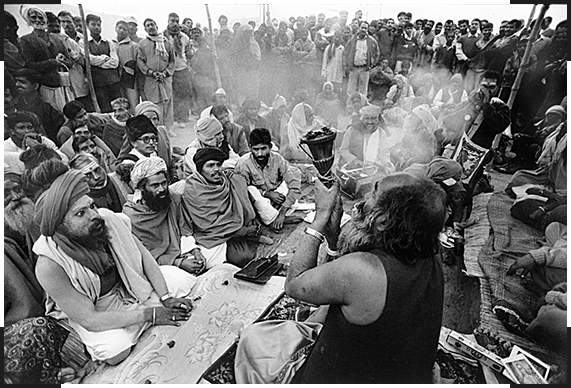 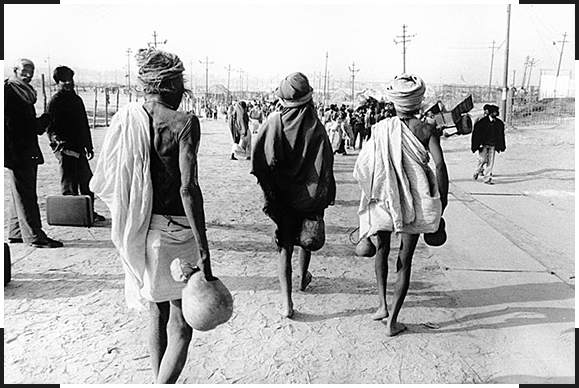 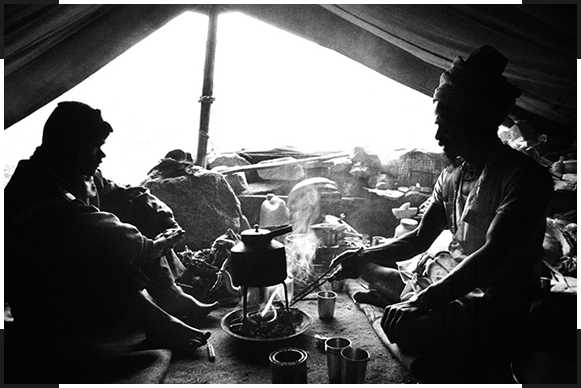 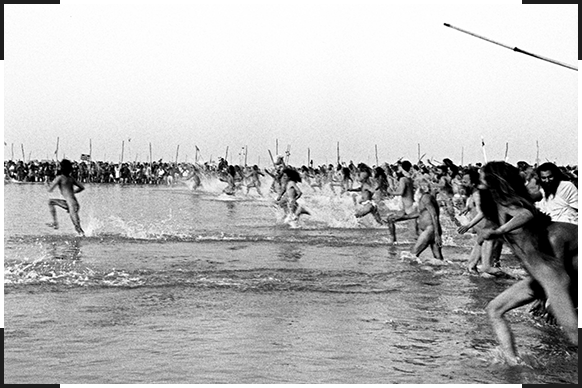 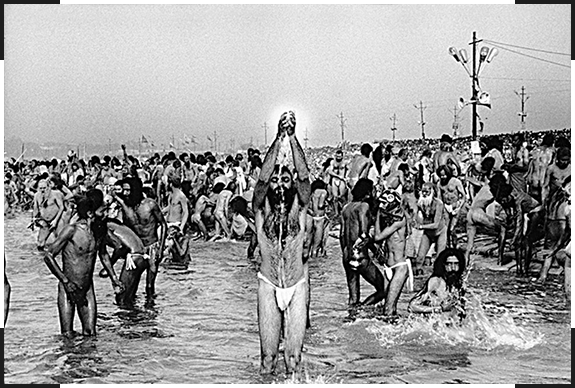 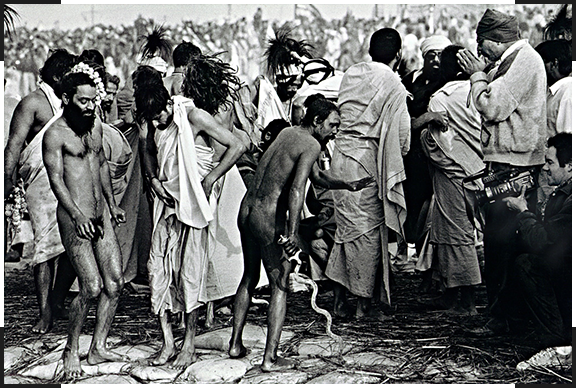 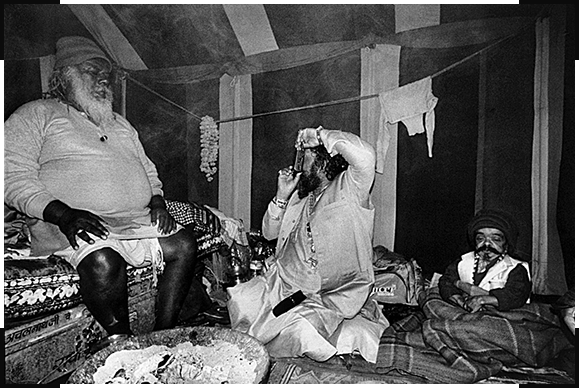 This section of the research culminates in a view from within “single-armed sadhu” Maharaj Amar Bharti’s tent during the largest religious gathering ever documented, the Kumbha Mela of 2001. 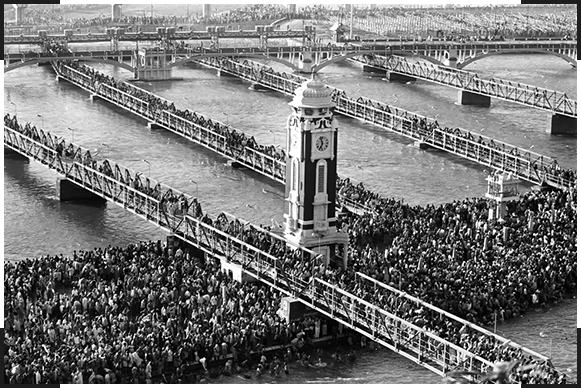 The deal is that Payday Loans Indiana online can save your time, nerves and make a solution of all your financial problems. 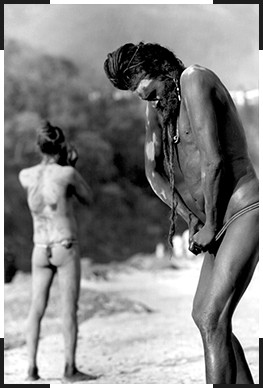 What can cause long-term use of Viagra Sale? 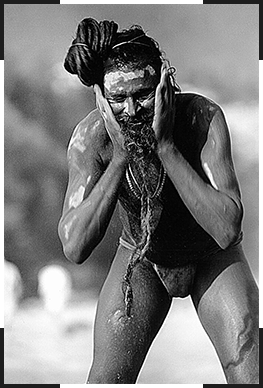 In the network and other sources of information, there is no reliable data on the long-term use of Viagra and its negative effects on the body.